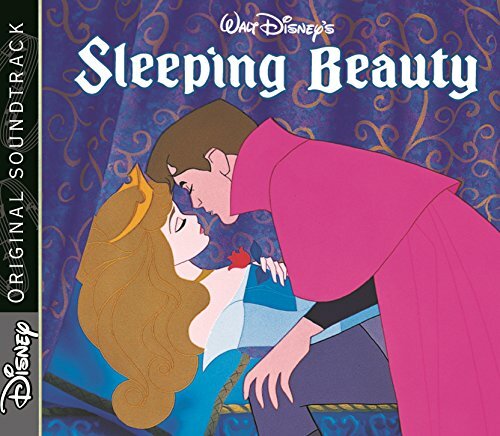 As a little girl I remember watching “Sleeping Beauty” and dreaming of my prince. 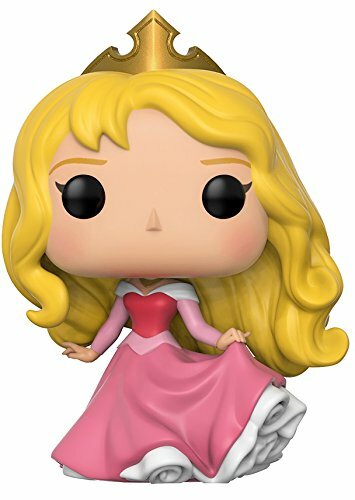 I wanted to be Aurora and live happily ever after…without the whole poison spinning needle, of course. I mean, what girl didn’t dream of finding her prince, right?! 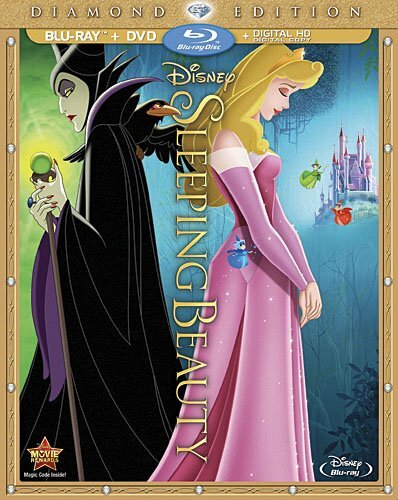 My youngest daughter loves all the princess movies and Sleeping Beauty is no different. 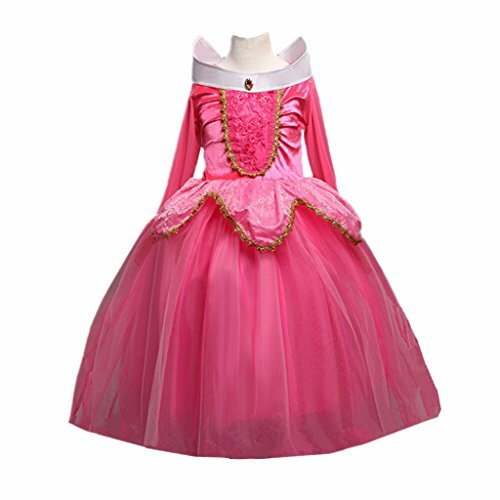 It has all the elements of a fairy tale – the beautiful princess that is a threat to the queen, fairies who help the princess, a handsome prince, defeat of the evil queen and true love. 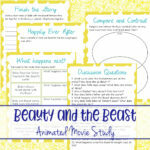 The movie may not reflect real life, but it is a fun and simple way for kids to view love. 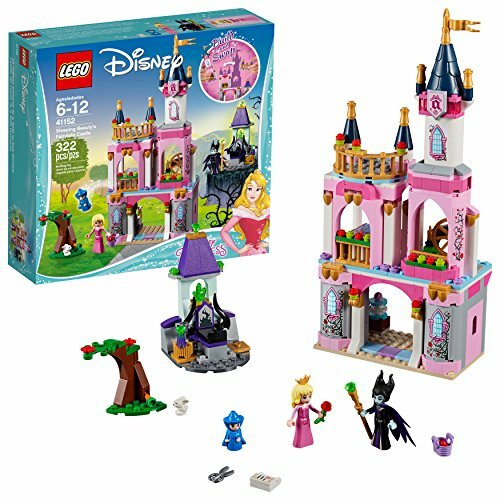 Want something for your older kids? 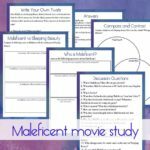 Check out our Maleficent Movie Study!! 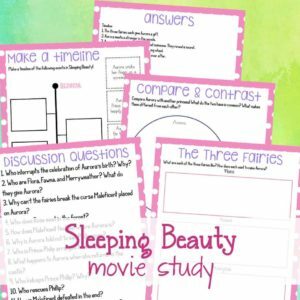 I have loved using these movie studies with our children as a way to bring some additional learning into our home. They are great pre-cursors to research papers as well as working on different types of essays – descriptive, expository – and story-telling practice too! Movies can be more than just entertainment! These discussion questions are perfect for kids of all ages. 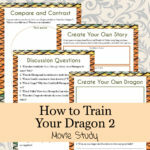 They can help improve comprehension as they watch the movie. Have children watch the movie first for fun and then try the questions. If they have trouble, you can re-watch the movie another day having them really pay attention and listen for the answers to the questions. You can ask the questions in a group format or give each child a copy of the questions and have them write out their answers on their own paper, thus sneaking in a little handwriting and spelling practice too! 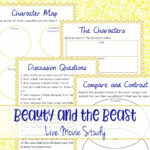 This is a great way to help kids recall specific details about characters from the movie. In this section they will work on a couple of different essay pre-cursors, such as descriptive, narrative and even expository prep. 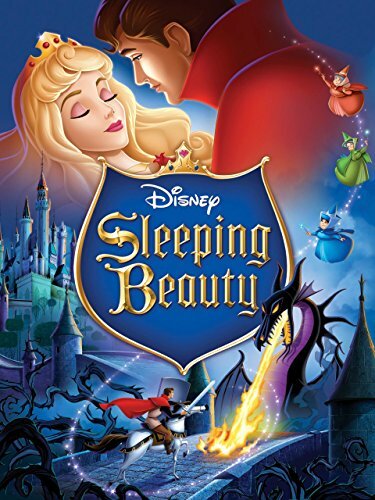 Helping them recall and retell what they remember from the movie is a great way to prepare them for book reports and research papers down the line. I love doing compare and contrast pages with my kids, especially with a zen diagram. It is a fun way to help kids pay closer attention and really see the differences and similarities in two characters. This is also another great preparation for book reports and research papers in the future. 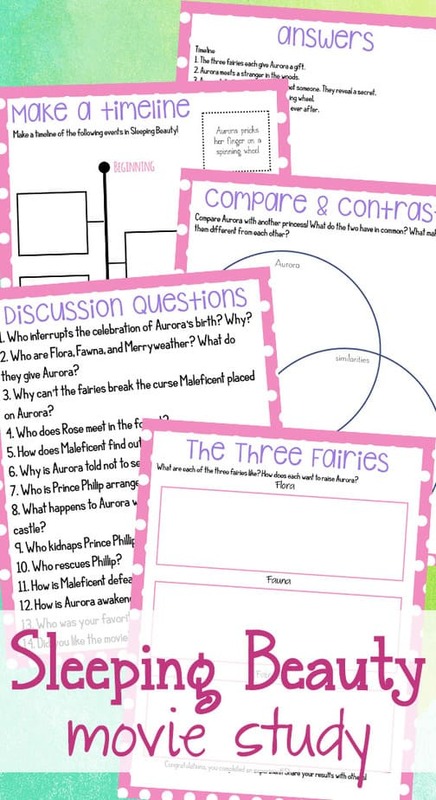 This compare and contrast zen diagram can help students not only describe two different princesses, but also give specific facts about them and/or their story, which sets them up for both a descriptive essay as well as an expository one. Do your children struggle to remember the order of a movie or story? Have them create a timeline! Timelines are a great way to help them visually see the story, plus give them a little fine motor skills practice with the cut and paste option! 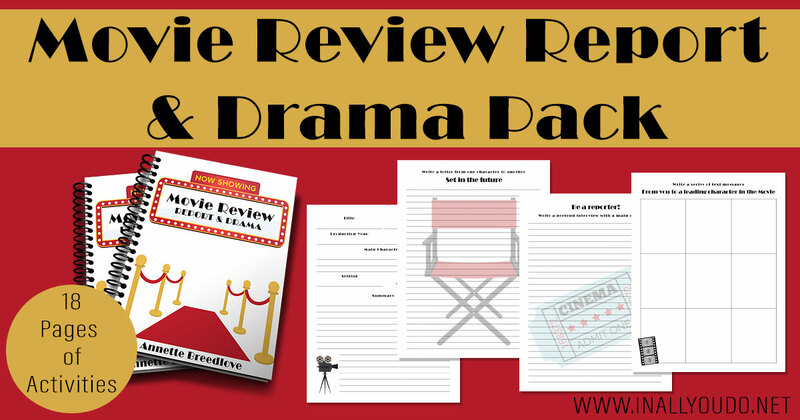 Whether you need a “weather day” activity or looking for a fun way to bring movies to life and have a little a education too, I highly recommend you give them a try!